Brief Description: All of the capability of the Radion with a spectrum specifically tailored for freshwater. 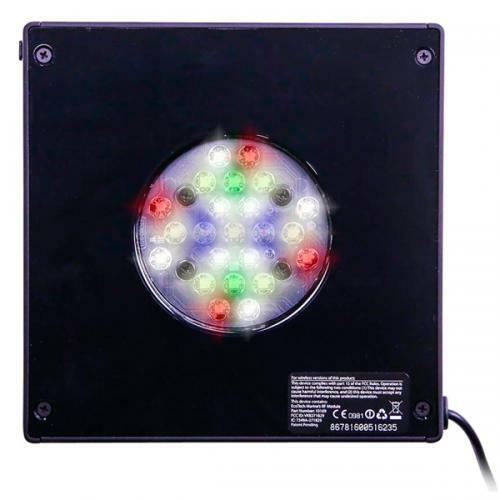 Notify me when "Radion XR15 FW G4 Pro Freshwater LED" is re-stocked. 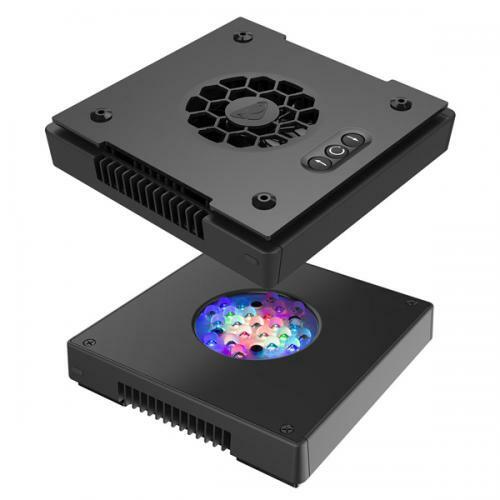 The same great XR15 Radion but for freshwater aquariums and refugiums. More Colour, More Cooling, More Coverage and More Control.